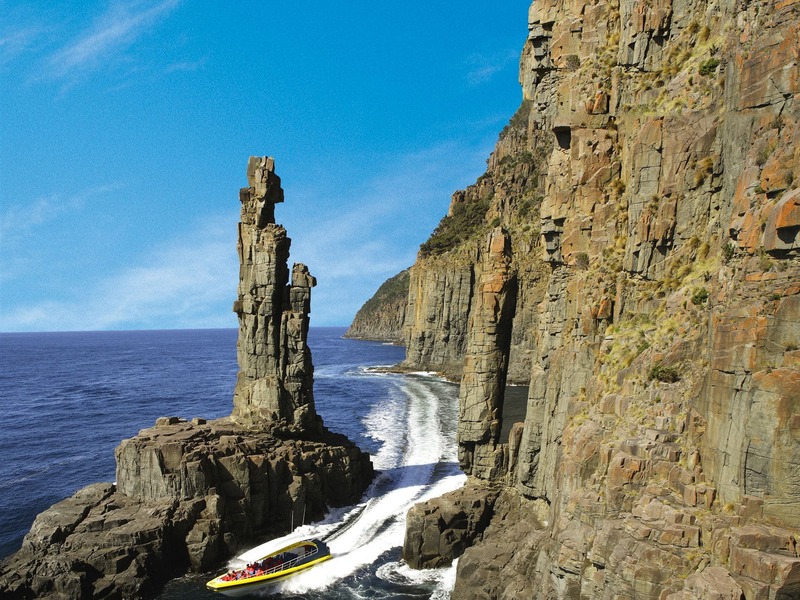 Pennicott Wilderness Journey’s Bruny Island Cruises provides an unforgettable wilderness cruise along Bruny Island’s rugged coast, southern Tasmania. 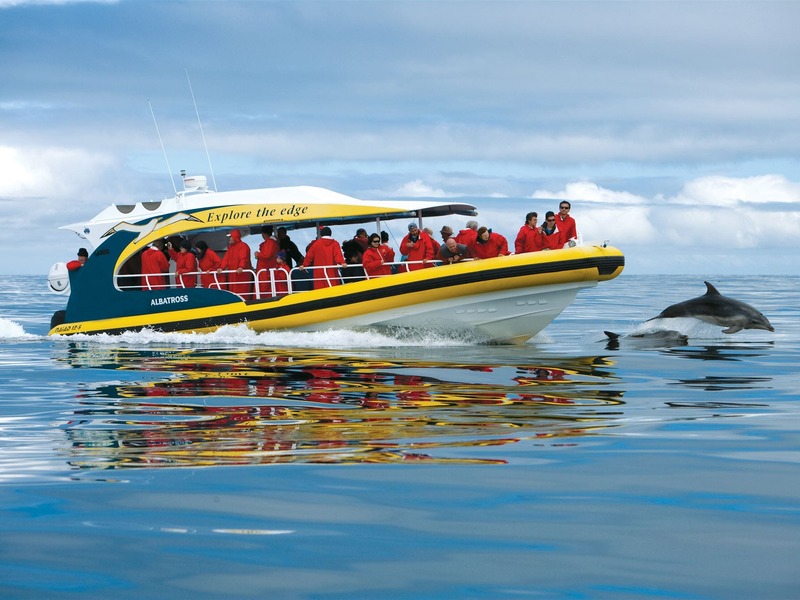 The cruise was awarded Australia’s Best Ecotourism Product in 2009, 2012, 2013 and 2014. It has also won numerous state tourism awards, including Tasmania’s Best Tourist Attraction 2006, 2008, 2009, 2010, 2011, 2012, 2013, 2014, 2015 and 2016. The Three Hour Wilderness Cruise departs from Adventure Bay, Bruny Island and travels along 50 kilometres of coastline to the Friars and back. The custom-built yellow boats take you up close to the awesome ‘Breathing Rock’, into deep sea caves and through the narrow gap between soaring cliffs and ‘The Monument’. You’ll feel the power of nature at the point where the Tasman Sea meets the mighty Southern Ocean. 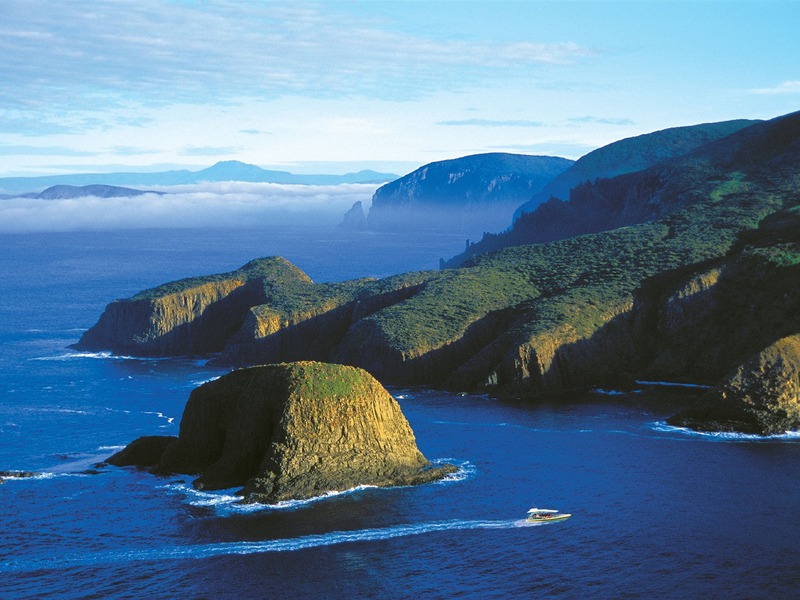 Albatross, dolphins, seals and migrating whales are just a few of the abundant wildlife calling the coastline of Bruny Island home. 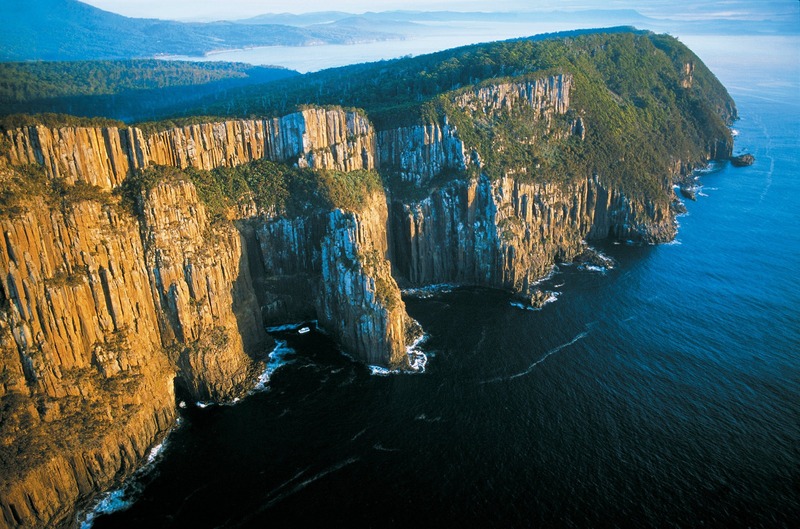 Bruny Island is accessible by vehicular ferry at Kettering, a 35-minute drive south of Hobart. 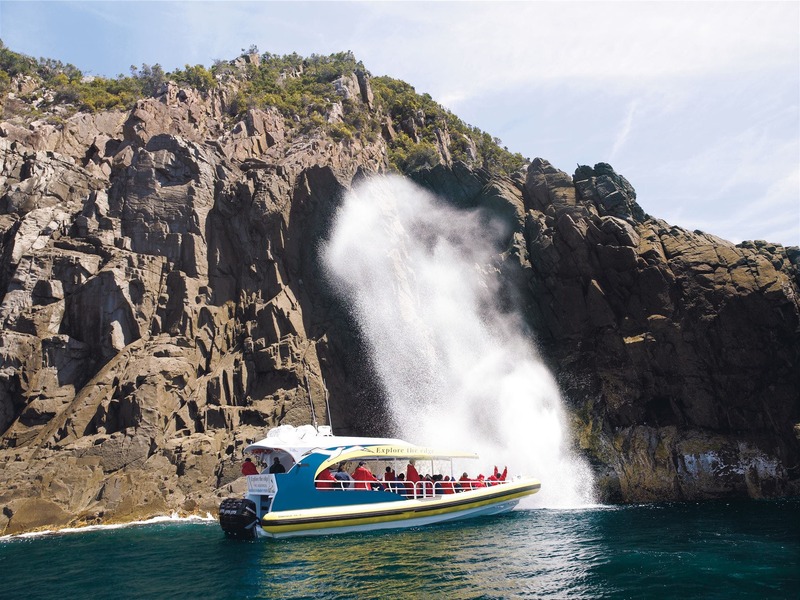 Guests can drive themselves to Bruny Island for the three-hour cruise, join the tour from Kettering or take a Full Day Tour from Hobart including meals, transfers and sightseeing.